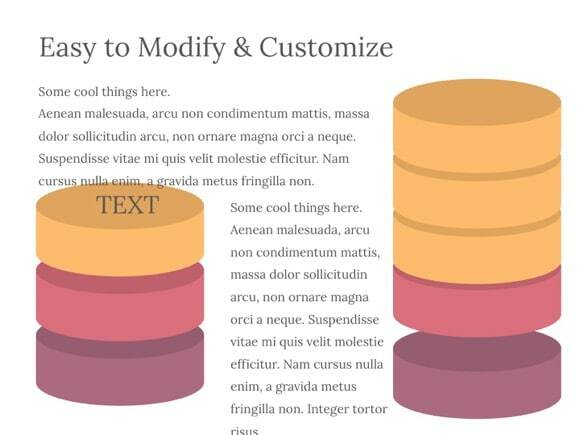 Database Shapes PowerPoint template - FREE! 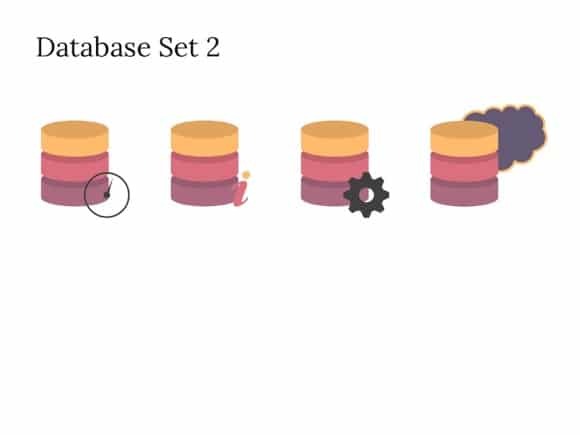 Another wonderful PowerPoint pack of database items. 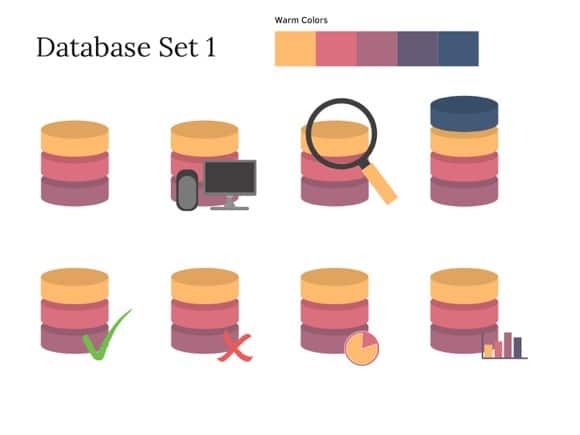 A set of various database icons is ideal for Technology and Computer presentations. 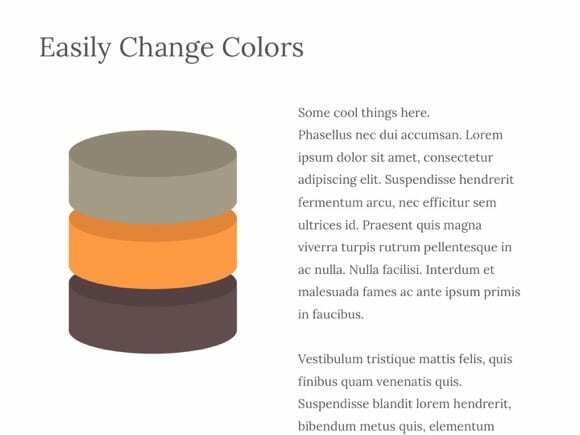 These shapes and elements can be easily resized if needed. Just copy-paste them to your own PowerPoint presentation. 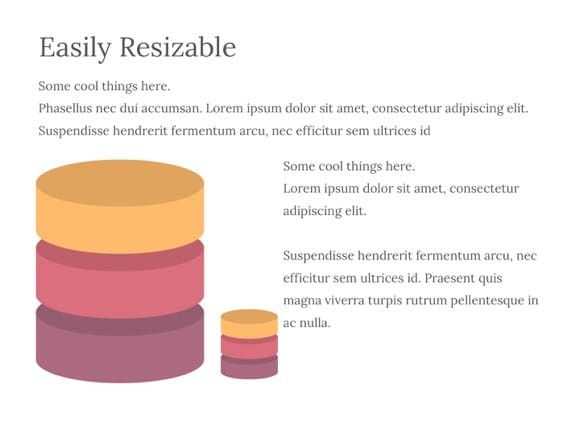 Below is a free download button, do not hesitate to use this amazing database slide.